Nuance Communications, Inc. today unveiled the next generation of its voice biometrics platform, aimed at transforming the authentication experience for customer service and addressing increasing consumer dissatisfaction with PINs, passwords, and security questions. Nuance’s latest voice biometrics platform enables more secure, effortless authentication in customer service environments through natural voice patterns, and delivers market-leading accuracy, superior detection of fraudsters, and simplified deployment and management of voice biometrics for use in consumer and enterprise settings. Recent surveys have shown that 85% of people are dissatisfied with current authentication methods, which typically require remembering multiple PINs, passwords, and security questions. 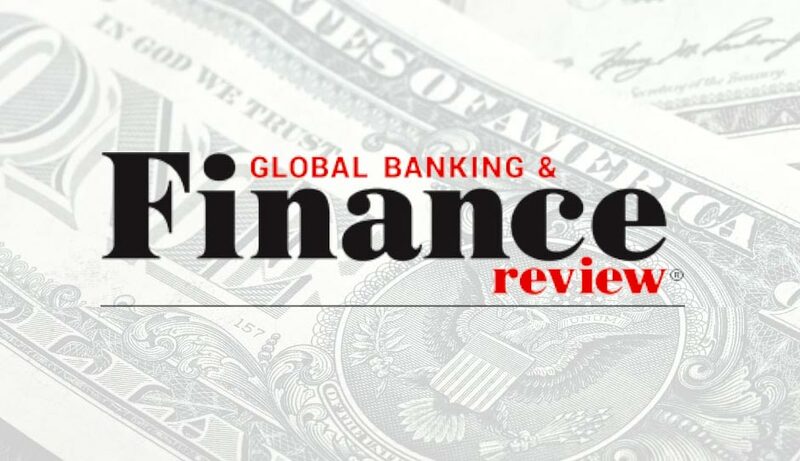 Racing to address this consumer outcry for a more natural authentication process, organizations around the globe – such as Barclays, Turkcell, Vanguard, and Eastern Bank – are turning to Nuance voice biometrics to create an effortless and engaging experience from the customer’s first point of contact. In fact, data from Opus Research shows that, from 2011 to 2012, spending on voice biometric solutions for authentication grew by 74.2% and is on target to grow at a rate of 35% (CAAGR) over the next 5 years. With just a simple spoken passphrase such as “My voice is my password,” voice biometrics allows consumers to be securely authenticated when they connect with a service provider via a call center or IVR, a mobile app, or the Web, improving the overall service experience for the consumer, and delivering substantial time and cost savings to the enterprise. Voice biometrics securely identifies each individual through their unique voiceprint, and eliminates the hassle of remembering and typing passwords and PINs. A customer’s unique voiceprint can be applied across all customer service channels as well – call center, IVR, mobile, Web – so wherever a consumer chooses to engage with a company, voice biometrics can be applied for secure, effortless authentication. Once authenticated, consumers can quickly be served a more personalized experience based on their unique voiceprint. To see how voice biometrics can reinvent a customer experience, go here. The new voice biometrics release from Nuance, the result of significant research and development investments, boasts a 50% improvement in accuracy, smart adaptation of a person’s voiceprint, and significant enhancements in the ability to automatically detect attempts by malicious individuals to bypass authentication. These notable improvements in core voice biometric technology bolster the significant ROI that Nuance is able to deliver, both in terms of costs savings associated with reduced average call times and improved customer satisfaction, and with the elimination of required security hardware like tokens and scanners. While most voice biometric deployments have been in call center and IVR environments, the innovations in Nuance’s next generation of voice biometrics technology are inspiring organizations to leverage voice biometrics in new applications and environments, such as mobile device authentication, SmartTV access and personalization, and even authentication for medical professionals accessing patient records.